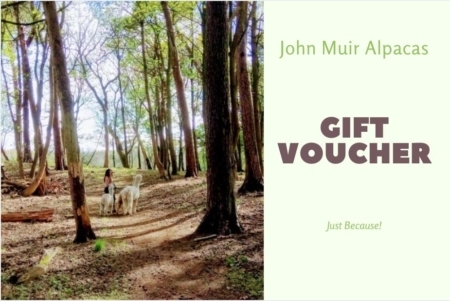 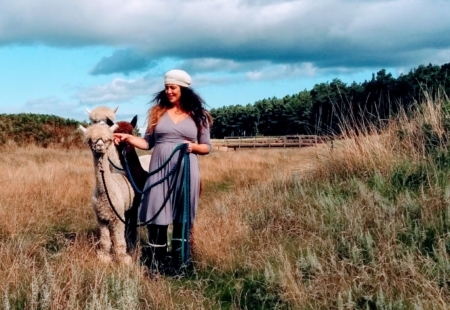 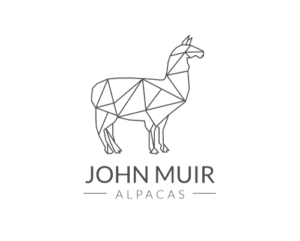 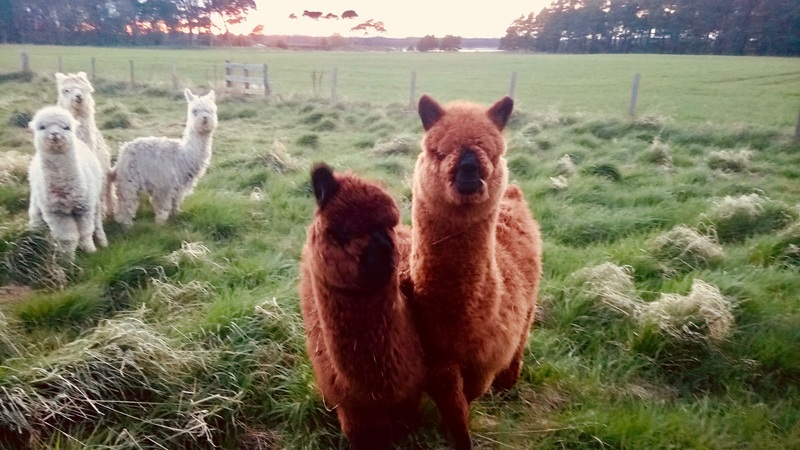 Daily alpaca treks are now running at John Muir Alpacas in East Lothian! 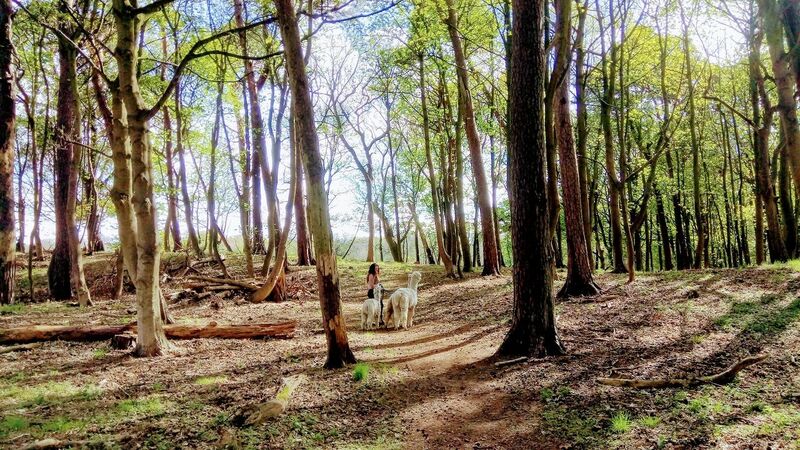 Book now and go for a leisurely stroll with an amazing alpaca, and get that all important selfy! 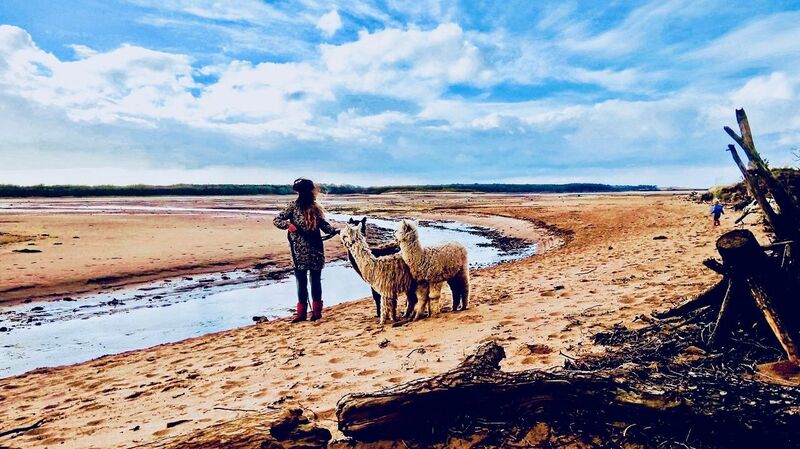 It’s 1 adult per alpaca and 1 child (age 8-14 years) is welcome to walk along side you for free. 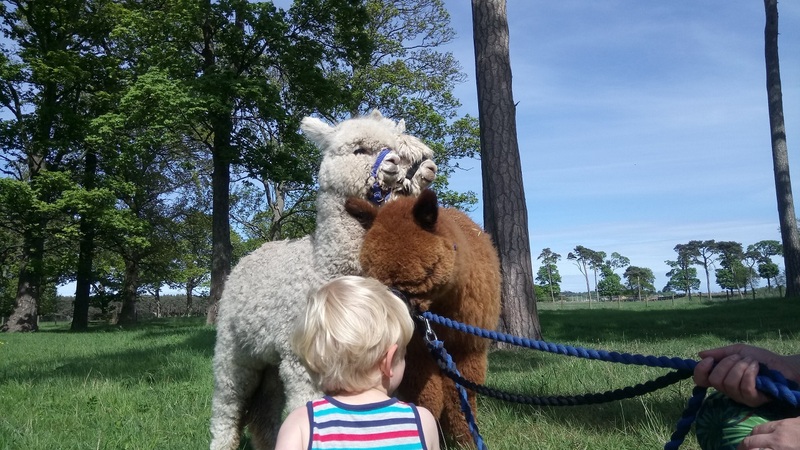 For younger kids under 8, we are planning kids mornings currently which are coming very soon! 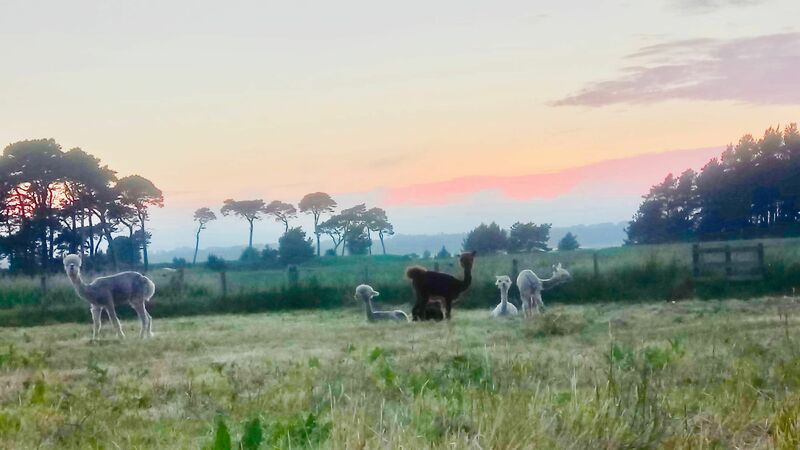 Please note, if you are a single person booking an alpaca trek, please can you email us to book along side an existing booking, as alpacas are herd animals and prefer not to trek alone!